After the unparalleled success of the first talk in the 2018 programme card, hot on its heels we are pleased to announce Talk 2. The series of talks continue the theme of “of now” technology subject matters and try to de-mystify some of these subjects and provide for objective commentary. The second talk, also supported by the University of Bristol’s Jean Golding Institute, will focus on AI and Machine Learning and will take place on Wednesday 18th April at the Peel & Hepple Lecture Theatres, School of Geographical Sciences, University of Bristol, BS8 1SS. This talk will be delivered by two representatives with varied experiences. 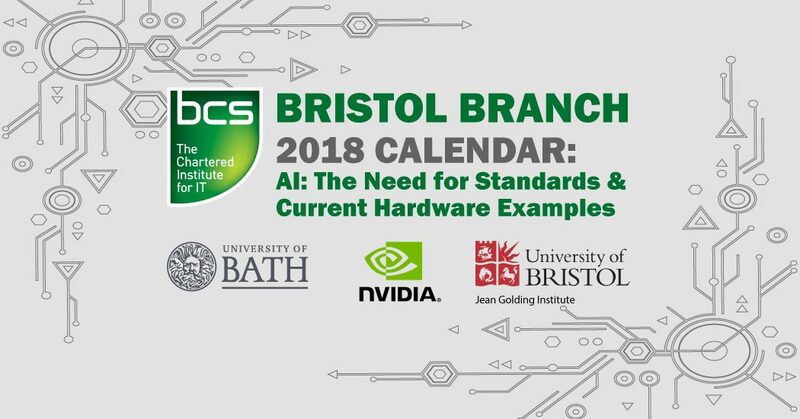 Thomas Bradley, from NVIDIA, will discuss the growth of Deep Learning and how AI hardware is evolving, and Dr Joanna Bryson will discuss the need for standards in the AI field. Their brief biographies can be found below. 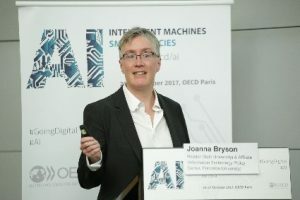 Joanna Bryson is a Reader (tenured Associate Professor) at the University of Bath, United Kingdom, and an affiliate of Princeton University’s Center for Information Technology Policy (CITP). Her academic interests include the structure and utility of intelligence, both natural and artificial. Venues for her research range from “reddit” to ”Science”. She is best known for her work on AI systems and AI ethics, both of which she began during her doctoral work in the 1990s, but she and her colleagues publish broadly – in biology, anthropology, sociology, philosophy, cognitive science, and politics. Current projects include “The Limits of Transparency for Humanoid Robotics” funded by AXA Research, and “Public Goods and Artificial Intelligence” (with Alin Coman of Princeton University’s Department of Psychology and Mark Riedl of Georgia Tech) funded by Princeton’s University Center for Human Values. Other current research includes understanding the causality behind the correlation between wealth inequality and political polarization, generating transparency for AI systems, and conducting research on machine prejudice deriving from human semantics. Bryson holds degrees in psychology from the University of Chicago and the University of Edinburgh, and in artificial intelligence from the University of Edinburgh and the Massachusetts Institute of Technology (MIT). At Bath, she founded the Intelligent Systems research group (one of four in the Department of Computer Science) and heads their Artificial Models of Natural Intelligence. Thomas Bradley holds a first-class MEng from the University of Bristol, UK, and l’École Nationale Supérieure de Télécommunications in Brest, France. Starting as a digital hardware designer he worked for several years as a processor architect for video encoding processors at STMicroelectronics before moving to ClearSpeed Technology plc to lead their architecture development for general purpose parallel processors. 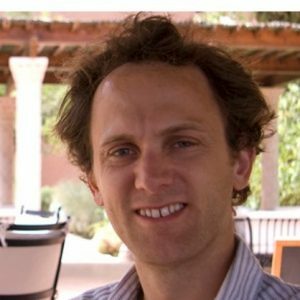 Since then he has specialised in High Performance Computing at ClearSpeed and at NVIDIA, where he is Director of Developer Technology, leading the GPU computing group in artificial intelligence, data analytics, and scientific computing in EMEA, Russia and India.